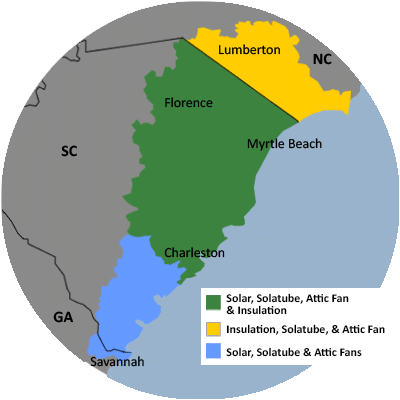 Carolina Energy Conservation Photo Album - Over $40,000 in Solar Savings! Photo Album: Over $40,000 in Solar Savings! This customer wanted to offset some of their utility usage using solar energy! With 20 of our top of the line SunPower panels, they are saving about $40,000 a year!